how you can clean up better with the towels that clean like cloth. You can use the same email address and password to sign in to Viva® - Pull-Ups®- Scott® - Kleenex® - Depend® - Huggies® - Cottonelle® - U by Kotex® - Poise® - GoodNites®. 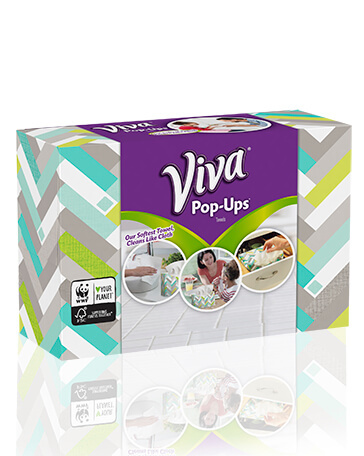 Sign up and be the first to know about exciting offers, products, updates and more from Viva® and other Kimberly-Clark® brands, including Cottonelle®, Scott®, Kleenex®, Huggies® and UbyKotex®.